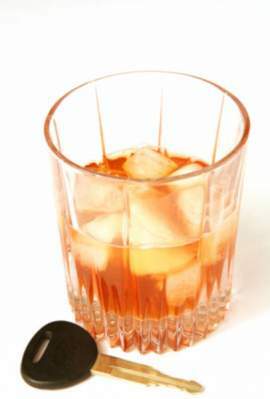 Drinking alcohol or taking certain drugs can affect an individual’s ability to operate dangerous equipment safely, such as automobiles, industrial equipment, or motorboats. 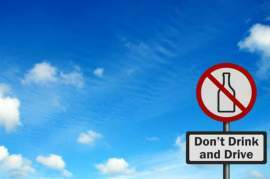 In every state in the United States, it is illegal to operate an automobile under the influence of these drugs or alcohol if it is not possible to operate the motor vehicle safely. It is possible to be placed under arrest if an individual’s blood alcohol content, or BAC, is greater than or equal to .08% anywhere in the United States. Additionally, it is illegal for any driver who is under the age of 21 to drive with any BAC reading above zero because of zero tolerance laws. 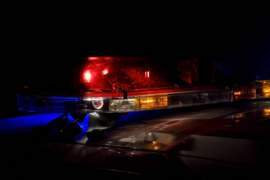 According to national DUI information, nearly one million people in the United States are arrested and charged with driving under the influence. These statistics show that alcohol is involved in almost two out of five fatal auto accidents. Meanwhile, three out of ten people in the U.S. will be somehow involved in a car accident throughout their lives. Because of this, DUI laws are particularly harsh towards individuals who are presumed to be DUI offenders. Each state has its own regulations and laws that handle drunk driving. The standard penalties for driving under the influence typically include jail, fines, alcohol education classes, probation, and suspension of driving privileges. The severity of each of these will vary based on the offense and the State. In some circumstances, the judge may also order an offender to receive an ignition interlock device for his or her vehicle. This would measure the driver’s blood alcohol content before allowing the automobile to start. 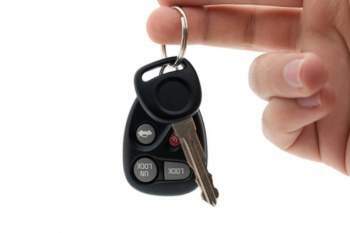 A DUI conviction can result in one’s employment chances being jeopardized due to a criminal record Auto insurance rates will also go up significantly because having DUI information on a driving record is classified as a high risk driver by insurance companies. 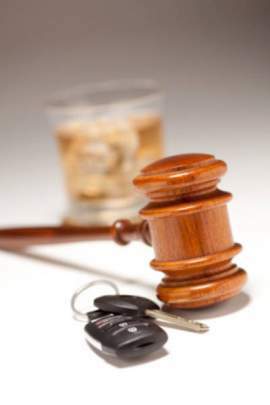 Some insurance companies can even cancel a policy altogether due to a DUI conviction. 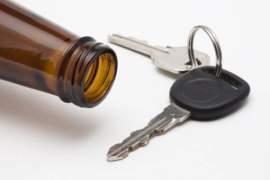 Not being the driver: in some cases, there is no hard evidence proving that the individual who was intoxicated was driving. Probable Cause: The officer must have had legal cause to stop, detain and arrest the individual. Miranda rights: If Miranda warnings were not given, incriminating statements can be suppressed. Questioning the behavior observed: If witnesses testify that the individual appeared sober, the circumstances of the field sobriety tests can be questioned, particularly why the officer considered the tests to have been failed. Discrepancy with the BAC content: This includes problems regarding the breath, blood or urine testing. The ratio between converting alcohol and alcohol in the blood varies from person to person. BAC testing during absorptive phase: An individual can have delayed alcohol absorption, causing inaccurate results if testing occurs at this time. BAC testing Regulations: If testing was done correctly, the results may be inadmissible.